Warning: The following content may be too much for your system handle. It may cause nausea, the immediate need to chug rosé, and crippling depression. Viewer discretion is advised. 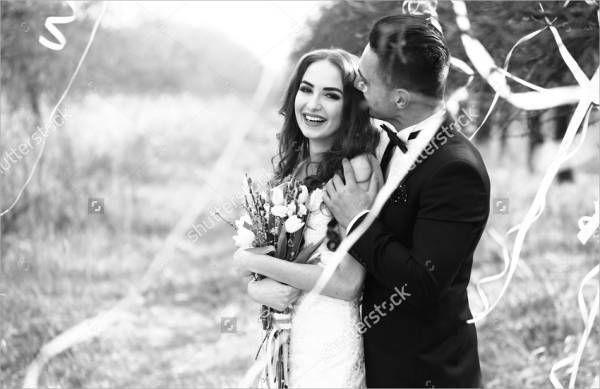 Ever look at stock Wedding Photography or your couple friends’ photos online and go “Awww! They’re so cute together”? Was that ever followed up with a “Hey, wait a minute. [Insert name of significant other here] and I can do that”? If you’ve sad yes to both or either of those questions . 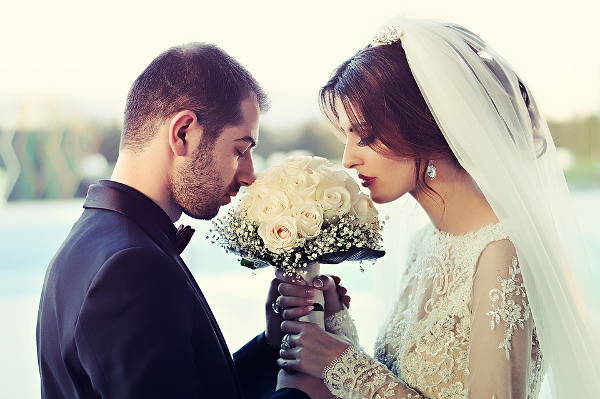 . . come to think of it, even if you didn’t, then perhaps you might know what we’re talking about as you pore through these lovely couple photography ideas! Sometimes you just somehow stumble upon another person who has the same brand of weirdness as you. You match each other’s crazy, and suddenly everything just seems right with the world. Sure, there are lots of ups, downs, and in-betweens; but ultimately, you know you have each other’s backs no matter what. And as you both fall deeper into the armpit of “love”, you get that strange, inexplicable feeling of absolute euphoria—so much so that sometimes, you just wanna share with the world the love you have for each other. This is when the mushy photos start coming in. 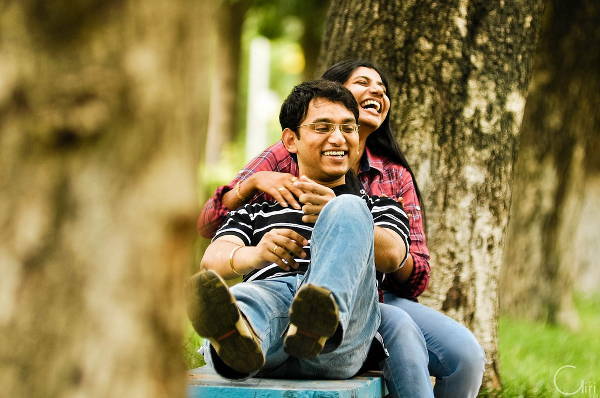 With the free stock couple photos we have here, you have so much inspiration to glean from! You can take your own photos a number of different ways. Travel/Outdoorsy. 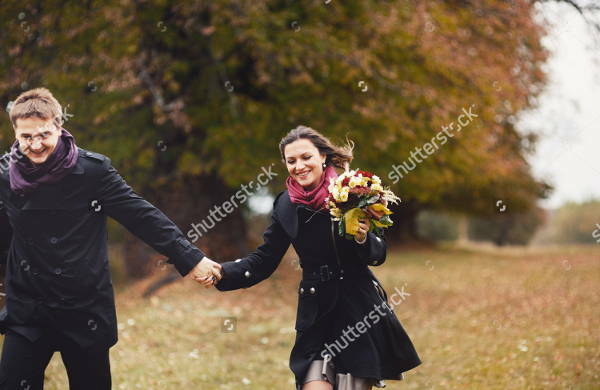 Follow Me To couple who? 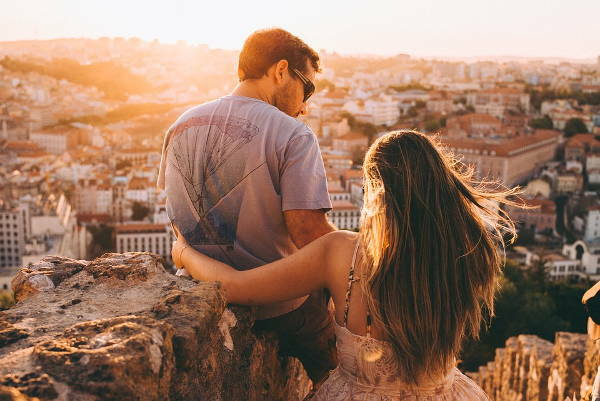 Take it from the two featured in “Outdoor Couple Photography.” Nothing says romantic more than a shot of you and your significant other with a beautiful landscape—in this case, a loving, protecting arm around your man whilst perched on a rock overlooking the city. Candid. 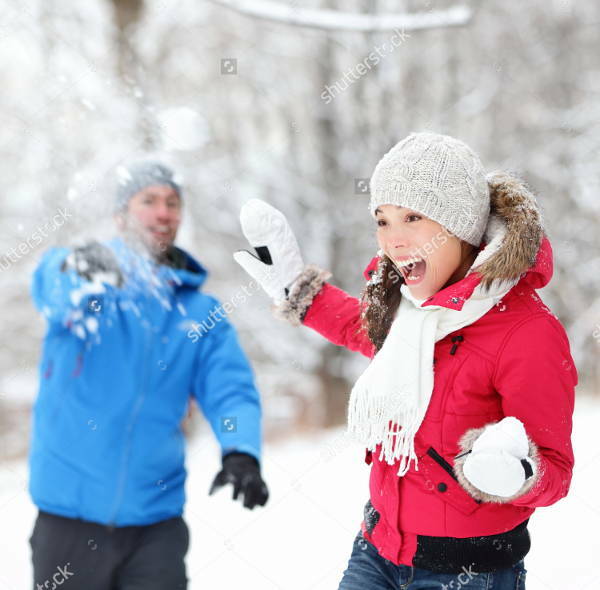 A snap of a snowball fight, one of the two of you laughing, or another of you running around (hands held tight, of course) in a park . . . Any of these will make for a great shot of your ultimate couply picture. Dramatic. 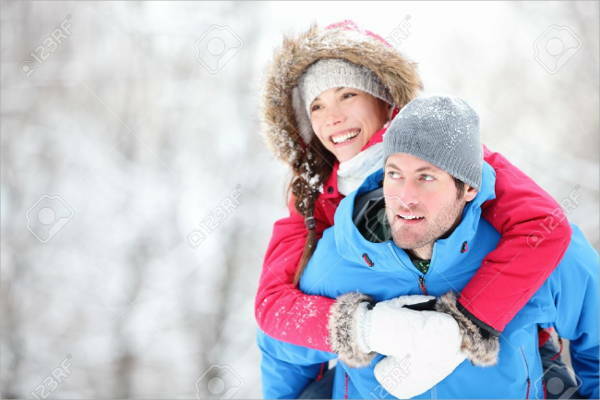 If a closeup shot of you two with your foreheads together as you hold onto each other isn’t dramatic enough for you, then perhaps one of you two atop a mountain and taking in the vie, as in “Country Couple Photography,” will be more your speed. No matter what direction you wanna take, always remember to have fun with it. And when you look at the finished products, I hope you both look back with fondness and more love for each other.